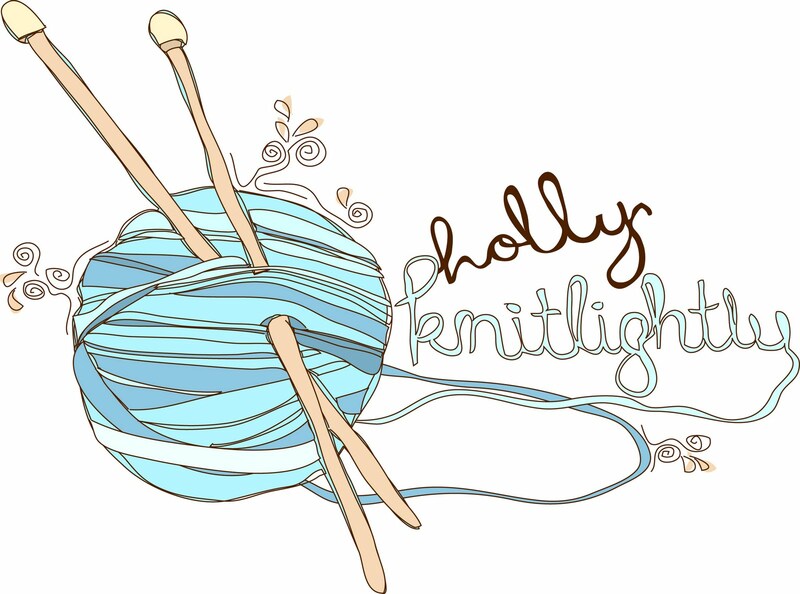 Holly Knitlightly: The word 'set' has more definitions than any other word in the English language. How do you drink your tea? The past few days I have had a sore throat, so I'm drinking some tea right now and decided to try it without sugar. It's just not the same, haha. I need a little bit of sugar at least. Or honey. But all we have right now is the cream honey, and it just isn't the same to me. What is your favourite kind of tea by the way? I'm trying this new kind I just bought, mint green tea. It's pretty good, but not sweet enough for me. Maybe if I just stop putting sugar in my tea I'll get used to it. Right now I'm working with Moorea Seal to re-design my blog. I'm excited, it's going to look awesome, haha. I think she wants to have it finished by the end of the month, so it's going to be finished soon! I can't wait to see it. Today I'm just going to be doing some knitting and watching tv or movies online. Any suggestions? 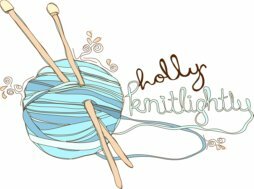 I can;t wait to see your knitting! I just bought Date Night - I'm gonna watch it tonight! i only drink tea, when I am sick. Earl Grey without sugar or honey. I am not a big fan, and I hope your sore throat gets better, they are the worst I know. if you stop putting sugar in your tea, you'll get used to it pretty quickly. Watch project runway, get old Americas Next Top Model dvds and watch watch watch. I drink a lot of Chai with milk, sugar, and cinnamin. i add a bit of honey and sugar lol i like lady grey, its like early grey but with a citrus undertone. i think earl grey tastes like fruity pebbles. my fav movies to watch are sydney white, breakfast at tiffany's, and amelie. if you haven't seen sydney white i recommend it, it cracks me up, but i'm a nerd lol. feel better soon! Your blog redecorate sounds exciting and the tea inspirations look Delicious... I'll take mine with honey! yes tea without sugar tastes bad! nice post! Good questions! I'm an avid tea drinker -- jasmine tea soothes my throat the best. Hope you get well soon! I am super obsessed with TNT's Dark Blue right now. It's amazing! On my netflix: Coco Before Chanel & Candy. ohh, that's awesome about your blog! i can't wait to see it. and i always drink tea without sugar or honey. i lovee it, haha. i drink black tea, all my friends say they don't see how, but - i don't know. but, i started drinking lipton with honey, and that is such a nice treat. mmmm!